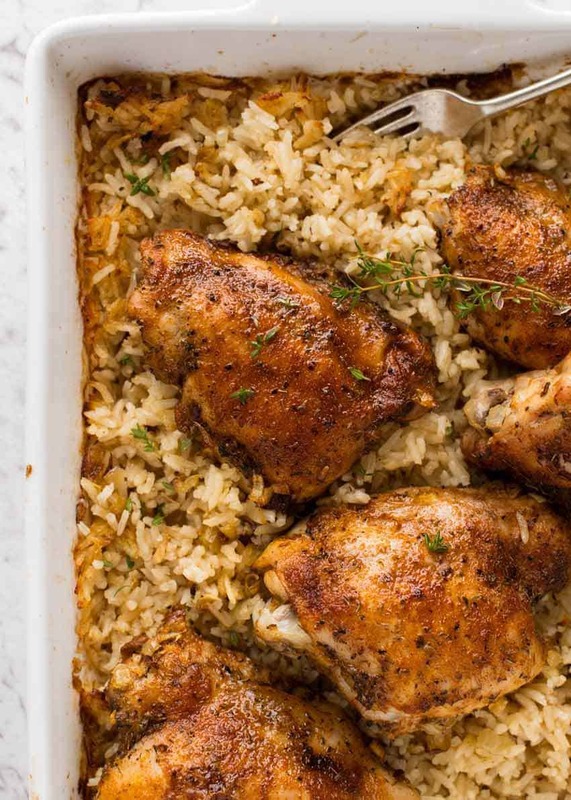 This Baked Chicken and Rice recipe is made entirely in the oven! 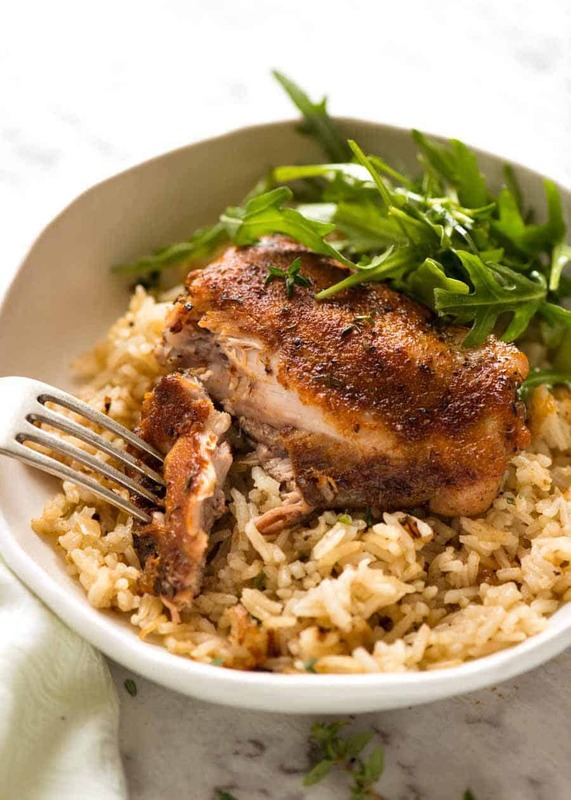 Buttery garlicky rice topped with baked chicken thighs with a terrific seasoning crust. The little thing that makes all the difference is to “oven sauté” onion and garlic before adding the chicken and rice. The rice is outrageously delicious! You’re about to read one of the all time most popular recipes on my site. Ever. A Chicken and Rice recipe. It totally caught me by surprise. Not to undermine my own recipe, because really, if the juicy seasoned chicken with its crispy skinless skin doesn’t get you then the buttery garlicky rice certainly will. I just never expected that an everyday recipe like a Chicken and Rice would capture the hearts of people all around the world! Most one-pot-rice this and that recipe starts off on the stove then is finished in the oven. The reason being that they start off by sautéing garlic and onion with oil or butter because it is such an essential flavour base for the whole dish. 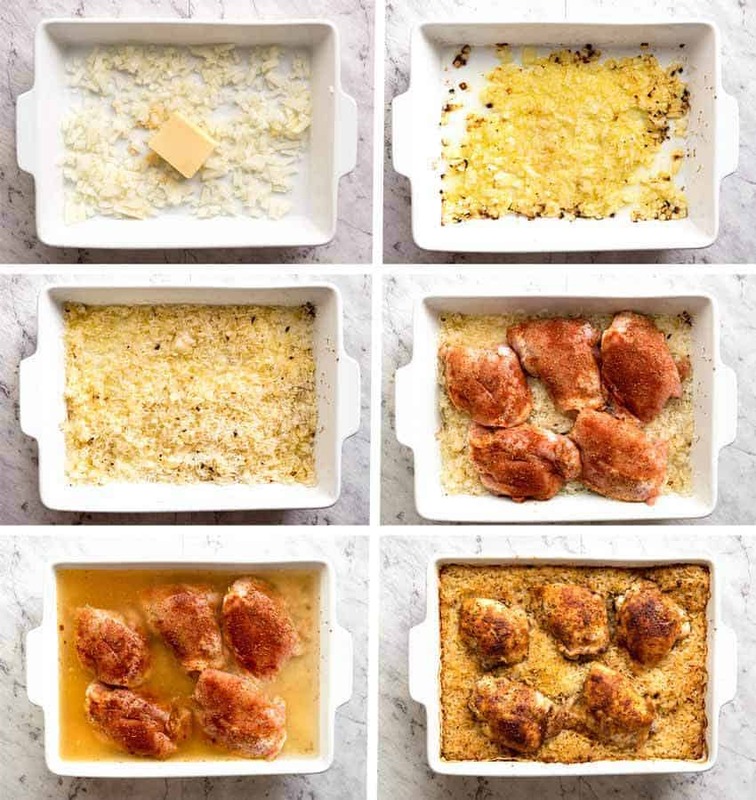 And also for recipes that are made with skin on chicken thighs, you need to sear the chicken to render out the fat, otherwise it all ends up in the rice. 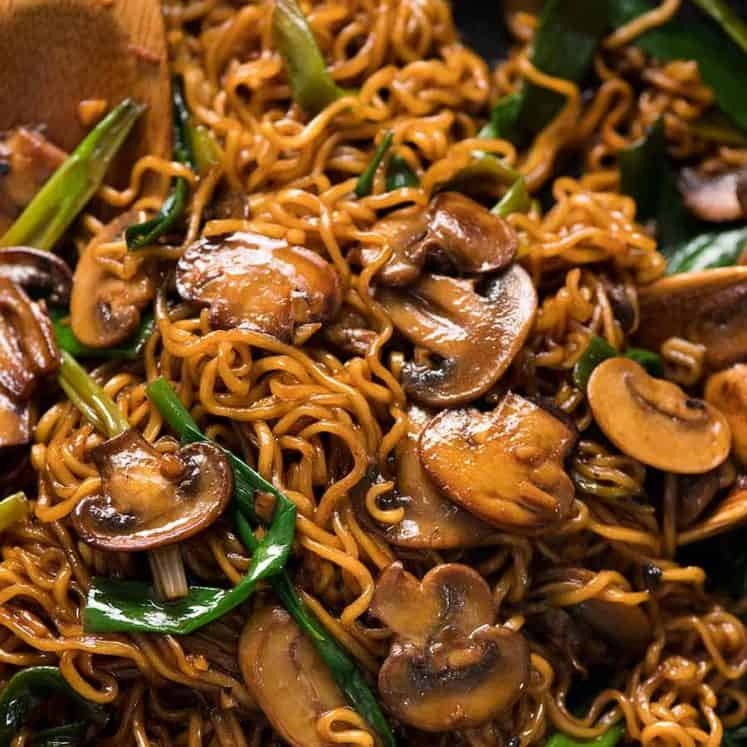 If you skip the stove step, just chuck everything in a pan and bake it, then it comes out ok…….but it’s missing that extra something something that you get from sautéing garlic and onion. My solution: Just pop the onion, garlic and butter into the pan and bake it for 10 minutes to replicate sautéing on the stove. 🙂 Then proceed with the usual steps of adding rice, liquids and chicken. 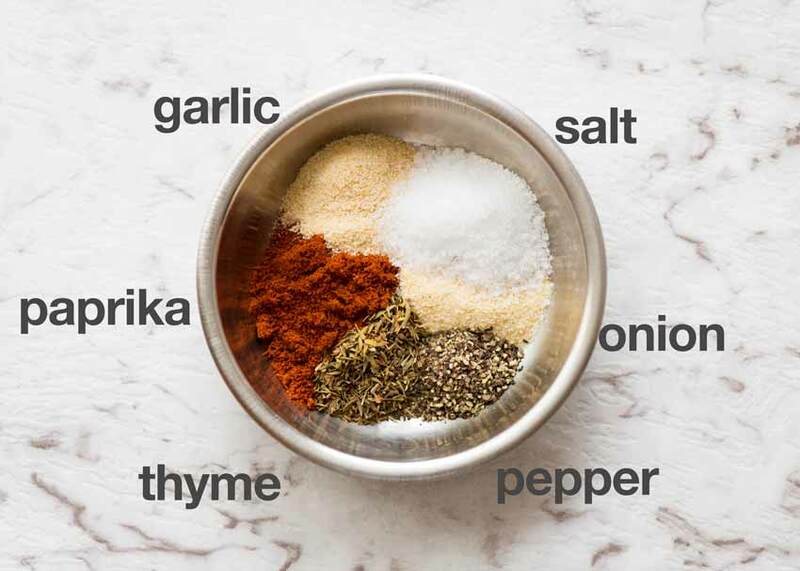 This is the spice mix I use to season the chicken thighs for this Chicken and Rice recipe. It’s one of my favourite everyday spice combinations because you get maximum depth of flavour for minimum number of spices. Plus, I always have these spices on hand – always. Switch out the thyme for herb of choice – I quite often use oregano – and add a dash of cayenne for heat if you feel like it! 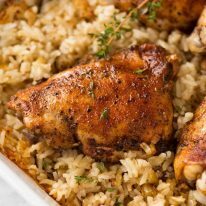 The “classic” way to make a baked chicken and rice is to start off on the stove and finish in the oven. 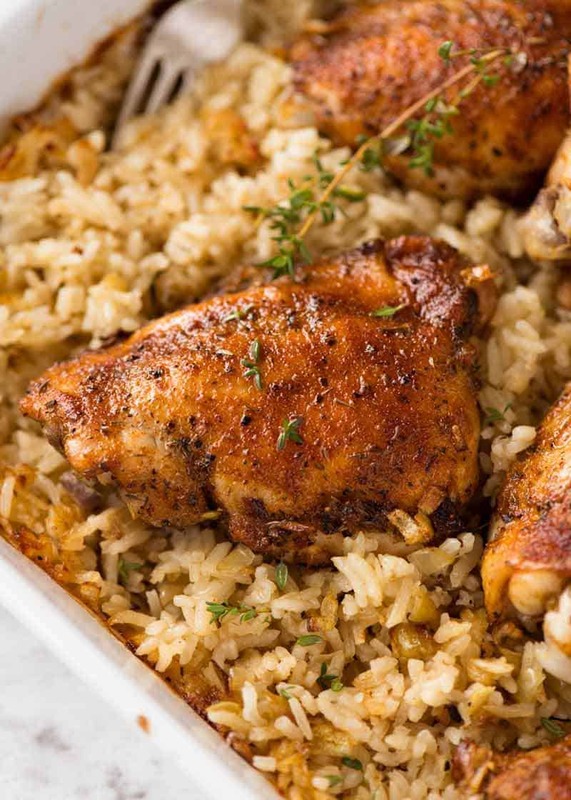 Like the ever-popular One Pot Greek Chicken & Lemon Rice. Sear chicken to render out the fat, then sauté onion and garlic, add rice and liquid and bring it to a simmer. This Chicken and Rice recipe by passes all of that. Active effort time totals less than 10 minutes. And the difference in the result? Getting technical, the rice cooks slightly more evenly using the classic method because you can bring it up to temperature in the liquid before popping it in the oven. Also the flavour base is a bit better because the onion is sautéed to golden perfection. The rice is outrageously good. It’s buttery and garlicky, it’s tender but not mushy (I’m of Japanese background, all Asians are snobs when it comes to rice). It’s got all the flavour from the juices of the chicken and you get the most insanely gorgeous crust on the chicken that I just want to pick off and have all to myself. MORE RICE RECIPES YOU’LL LOVE! Oven Baked Chicken and Rice recipe video! Recipe VIDEO above. Made entirely in the oven (no stove! ), the rice in this recipe is outrageously delicious! It's buttery and garlicky, tender but not mushy. The secret tip is to briefly bake onion with garlic and butter before adding the rice, liquids and chicken - it adds a great flavour base! Scatter onion and garlic in a baking dish (about 10 x 15" / 25 x 35 cm), then place butter in the centre. Bake for 15 minutes (check at 12 minutes, mix if some bits are browning too much). Meanwhile, mix together Chicken Rub. Sprinkle on both sides of the chicken. Remove baking dish from the oven. Add rice then mix. Place chicken on rice. Then pour chicken broth and water around the chicken. Cover with foil, then bake for 30 minutes. Remove foil, spray chicken with oil (optional), then bake for a further 20 minutes until liquid is absorbed. Stand for 5 minutes, then remove chicken and fluff up rice. Garnish with parsley if desired, serve and enjoy! If scaling recipe up, use multiple pans. If scaling recipe down, use a smaller pan. Scale recipe using slider - click on Servings. 1. Drumsticks will also work great with this, no need to remove the skin and no change to cook time or temp. The skin must be removed from the thighs otherwise the rice will be too greasy. If you make this with boneless skinless thigh fillets or breast, put the rice in the oven covered with foil WITHOUT chicken. Bake for 30 minutes per recipe, then remove pan, take foil off, top with chicken then return to oven (no foil) for a further 20 - 25 minutes or until liquid in the pan is absorbed, per recipe. 2. This Rub can be substituted with any seasonings you want! Lemon Pepper Seasoning, Italian Herb Mix - just use what you have. 3. This recipe is best made with long grain rice because it's less sticky than short and medium grain. Basmati and jasmine will also work - around the same cook time. For brown rice, leave it covered for 45 minutes then bake uncovered 15 - 20 minutes until rice is tender. This recipe is not suitable for Minute Rice, Risotto or Paella Rice. 4. 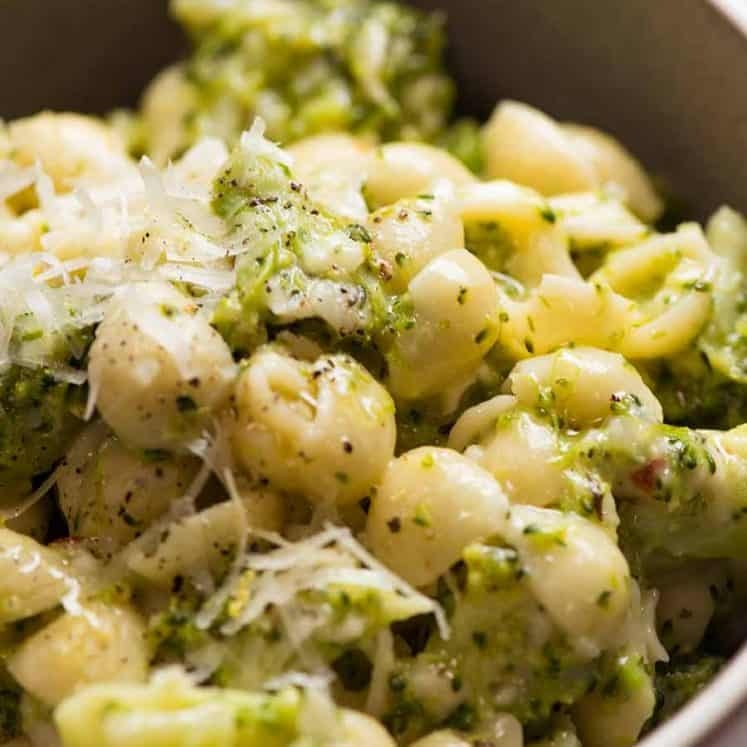 This recipe makes 5 very generous servings! The nutrition assumes all the rice is consumed which it may not be. Originally published March 2017, updated June 2018 with an improved video, new photos and new commentary in post. 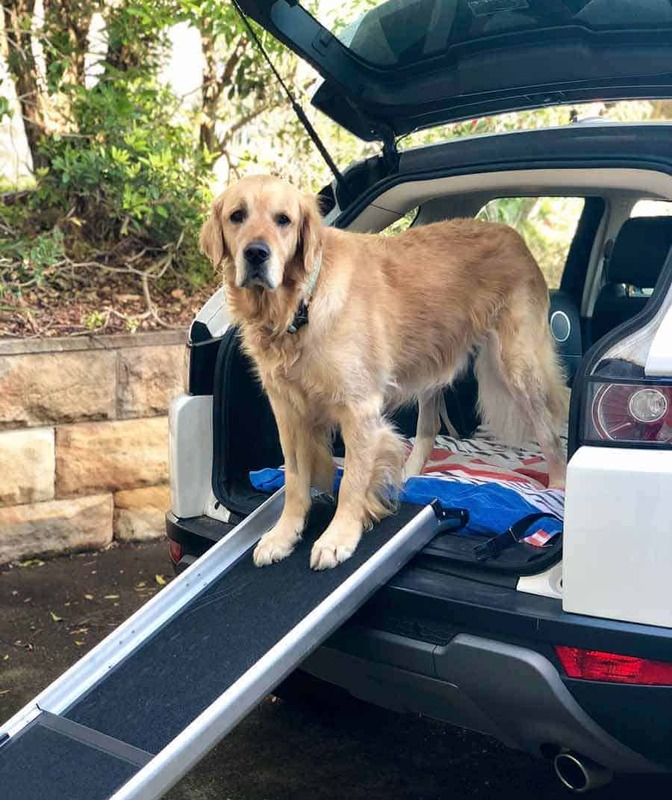 Caved and splurged on a ramp – got tired of heaving a 40kg/80lb dog in and out of the car multiple times a day….. I made this scaled down to 4 servings and used 4 chicken legs, skin-on. It was delicious and I’ll be making the dish a regular in my meal rotation. This is the second time I made this. It is STILL to die for! My husband says this a keeper. It tastes even better the next day. 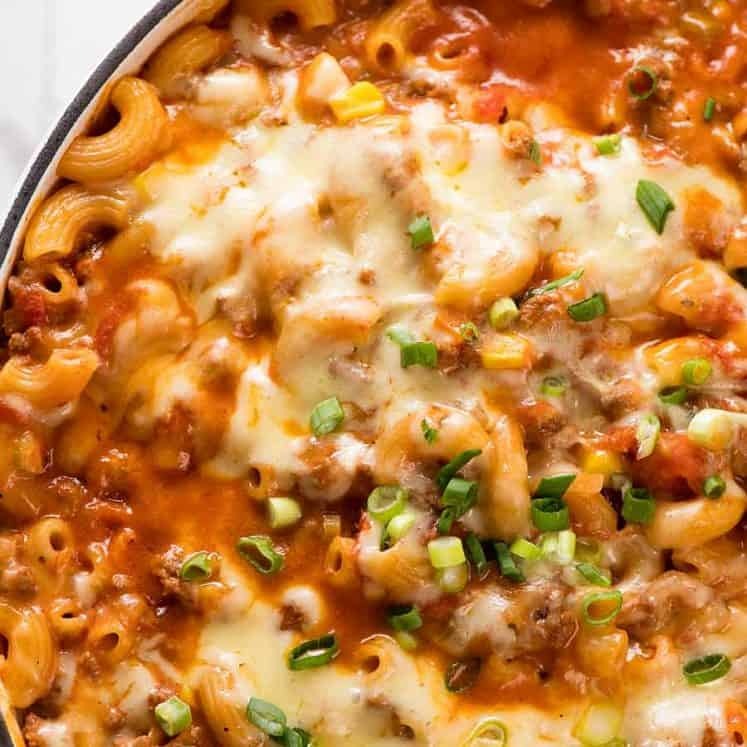 I can get dinner and lunch for the next 2 days from this recipe. Thanks for a fool-proof meal. I visit my mom and younger brother on holidays (as they live they leave 5)hour drive away). When I visit I usually cok one or two meals while I’m there. Even though ii’ve left them the recipe they still request I make it when ever I visit. I make it with 6chicken thighs. My mom and I have one thigh and my brother has two and this leaves two single servings to freeze for my Mom to have later in the month. Aww that’s so sweet of you Karen! Thank you for this recipe Nagi! Finally m toddler ate her rice! Yeay! And the chicken as well. She normally doesn’t like rice or any meat. But she loved this, she kept saying “yummy” lol (she’s 18 months old). I also made magic Broccoli 😊 thanks again! Nagi, this chicken & rice dish was delicious! I used boneless chicken breasts using your instructions for them and your seasoning rub, adding some cayenne pepper to it. Hubby loved it too and said this recipe is a keeper! The rice was so flavorful and fluffy, and the chicken moist and tender. I will be using only this chicken & rice recipe from now on! Thank you for sharing this awesome recipe! Made this tonight and it was amazing! I added mushrooms peppers and fresh chilli to the rice and chilli powder to the seasoning and it came out perfect. I followed recipe to the exact measurements. I used chicken breast and done as instructed in recipe for breast. My chicken was cooked way quicker than recipe said so rice was stil at! . I took chicken out of oven put rice back in oven for another 25-30 min and in the end rice was just stodgy. I’m sad to say I won’t try it again. Sorry! It sounds delicious. Can I make this using chicken wings? Nagi, this chicken and rice dish was delicious! Used boneless breasts, so I followed your directions to bake the rice and broth covered for 20 mins. first, then top with the chicken and bake uncovered for an additional 25 mins. I used your spice rub, adding the cayenne pepper… it was soooo good! The rice was so light and fluffy and so flavorful with the garlic, onions and butter. Husband loved it and went back for seconds! Will be making this again, for sure. Thank you for sharing with us! I made this now. I used chicken with skin. But it was very well cooked. I made this tonight for dinner using boneless.chicken thighs, i cannot explain how yum it was. One of the best dishes i have made. Thank you so much. I made this dish last night and my family and I thought it was just delicious! Even the dog got some leftover rice. I made with boneless thighs and followed your instructions exactly. I used low sodium chicken broth and the rice needed a little more salt. I will definitely make again! Thank you for all your yummy recipes and thorough instructions. That’s great to hear Kat!